THE SUSTAINABLE DEVELOPMENT GOALS (SDGS) ARE AN OPPORTUNITY TO INCREASE POLITICAL WILL AND DETERMINATION TO IMPLEMENT A TRULY AMBITIOUS POST-2015 AGENDA THAT ADDRESSES THE FUNDAMENTAL INEQUALITIES BETWEEN PEOPLES. 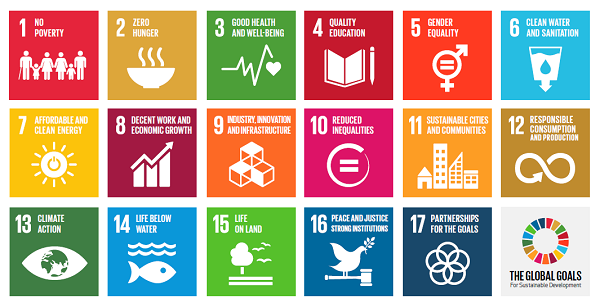 The SDGs are 17 global goals and the targets within them and include commitments to eliminate gender-based violence, eradicate human trafficking, ensure access to sexual and reproductive healthcare, expand economic opportunities for women, increase access to water and sanitation, and to adopt legislation and policies that promote gender equality. 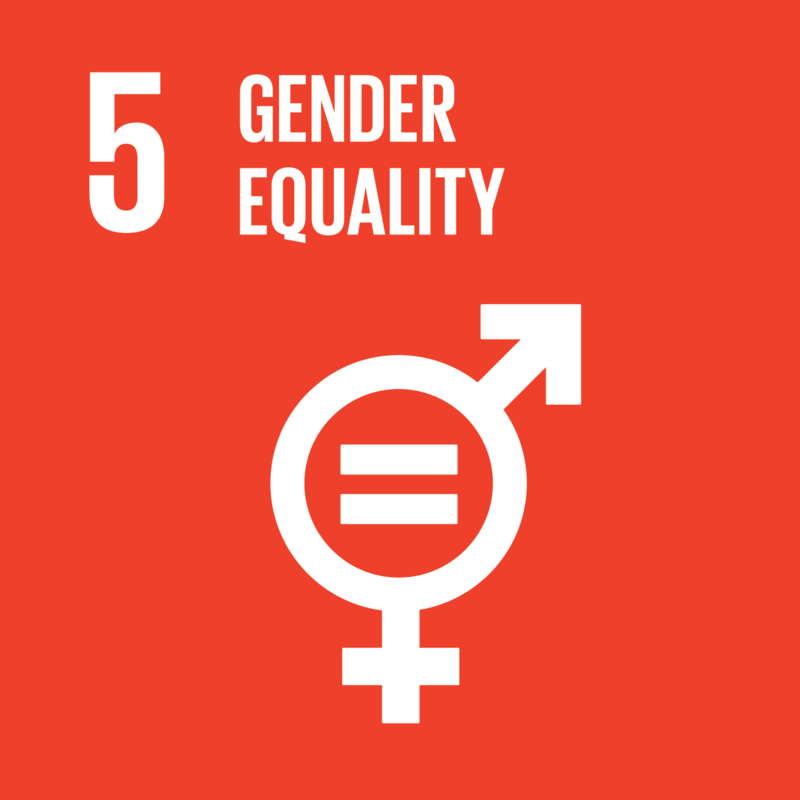 Understanding that the SDGs are intrinsically linked is an ongoing process, and not one of the SDGs will be achieved without including women and girls as particpators and equal partners; the implementation of programmes to achieve the SDGs is not gender-neutral. These commitments could fill in many of the gaps left by the Millennium Development Goals (MDGs) and set us on a path that could lead to meaningful improvements in the lives of women and girls over the next 15 years. It is possible to transform our world, but we need more than a commitment – we need action. Persistent and chronic underinvestment in gender equality and women’s empowerment has exacerbated development limitations. Therefore, all implementation processes should consider that women and girls are at a higher risk of being left behind. Current governments’ capacities and resources are not enough to ensure the achievement of the SDGs, but by promoting strong partnerships it is possible to include everyone in international development. The SDGs stress the importance of involving the private sector to drive development and reduce the resourcing gap. More needs to be done over the next 12 years to establish mandated and obligatory follow-up and review processes at the national, regional and global levels. Only by doing so will transparency and accountability be ensured to prioritise the needs of people that the SDGs set out to benefit. The importance of proper monitoring and enforceable accountability mechanisms cannot be underestimated. The renewed focus of the Global Goals sets an agenda that we can achieve together. The MDGs demonstrated the potential progress that can be made when all stakeholders unite around a global development agenda. It is the hope of Soroptimist International that the SDGs will promote the education, empowerment and enabling of women and girls – a necessity for the realisation of sustainable development. The SDGs provide a framework that is led by the needs of ‘people and planet’, therefore the voices of civil society and disadvantaged groups must continue to be listened to. By better including NGOs and civil society in the development and implementation of the SDGs, it is possible to avoid many of the structural deficiencies that limited the success of the MDGs. Strengthen the means of implementation and revitalise the global partnership for sustainable development. Find out more about the SDGs and the targets within them HERE.